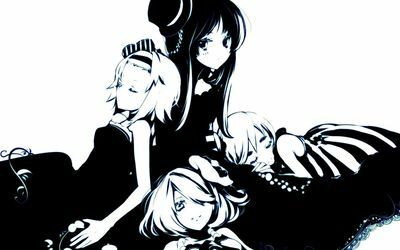 Black and white K-On! characters Anime desktop wallpaper, K-On! wallpaper, Mio Akiyama wallpaper, Yui Hirasawa wallpaper, Tsumugi Kotobuki wallpaper, Ritsu Tainaka wallpaper, Anime wallpaper - Anime no. 50309. 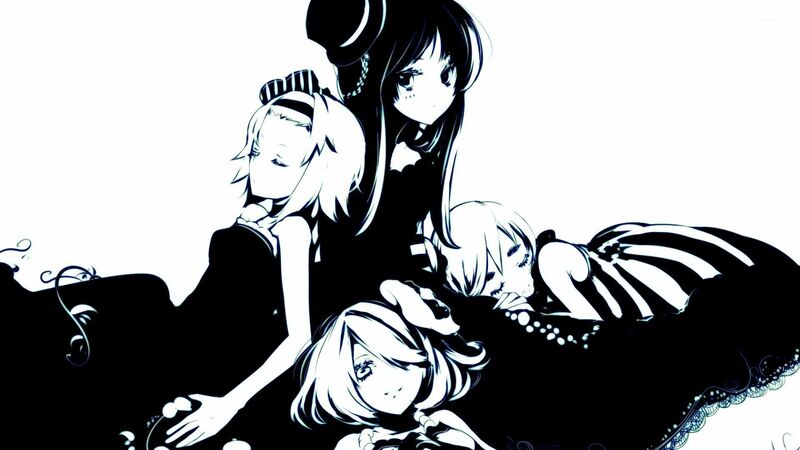 Download this Black and white K-On! characters K-On! Mio Akiyama Yui Hirasawa Tsumugi Kotobuki Ritsu Tainaka desktop wallpaper in multiple resolutions for free.